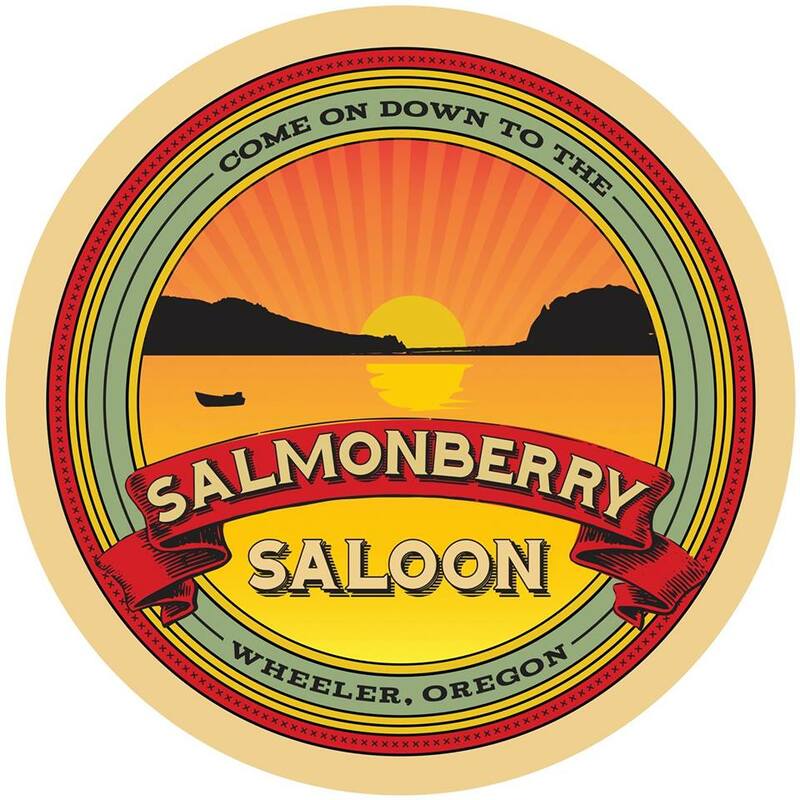 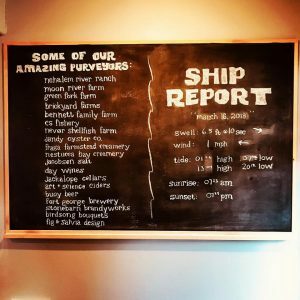 Salmonberry Saloon – Explore Manzanita! 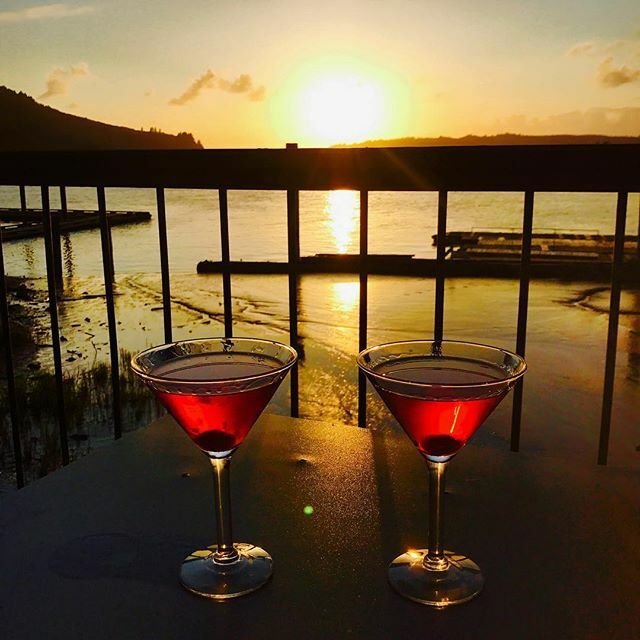 Now open on the waterfront in Wheeler at 380 Marine Drive in Wheeler, Salmonberry Saloon is proprieted with love by Patrick Rock & Chantelle Hylton. 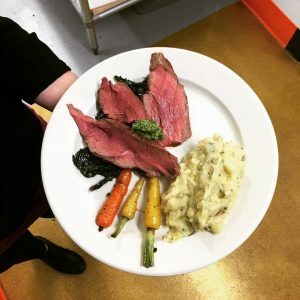 Their menu features the best locally-grown and sourced food, all chosen to represent the Nehalem Valley and surrounding area, grown and raised and prepared and served by locals with LOVE! So come down to the Salmonberry, bring your friends, bring your appetite and bring your camera to capture one of the most beautiful settings on the North Coast, Nehalem Bay.